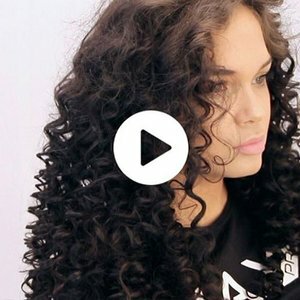 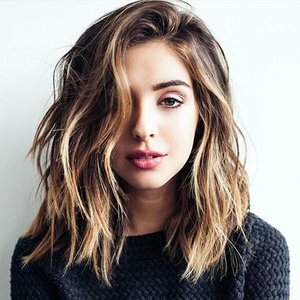 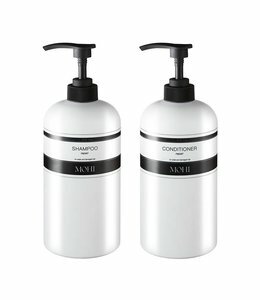 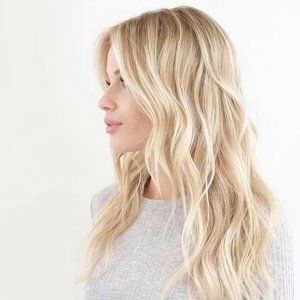 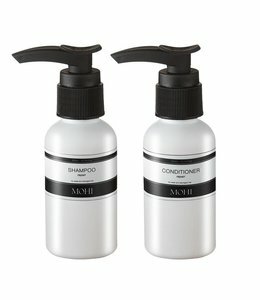 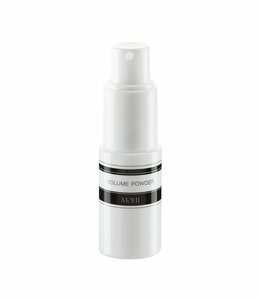 Do you have damaged hair and/ or do you use styling tools? 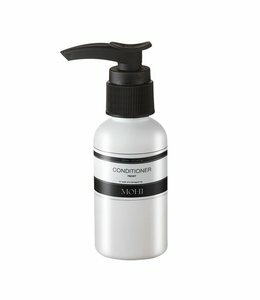 MOHI's Hair Care gives the hair a professional treatment. 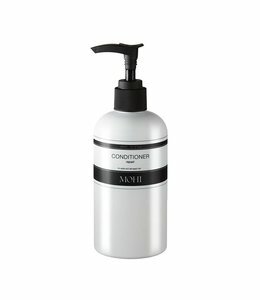 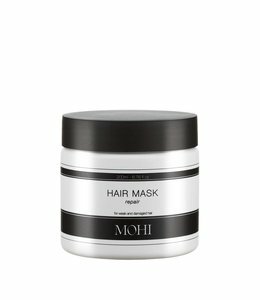 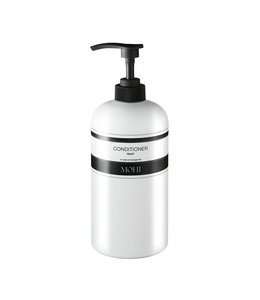 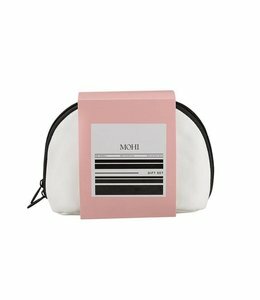 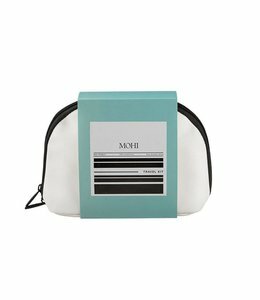 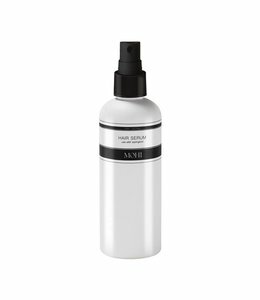 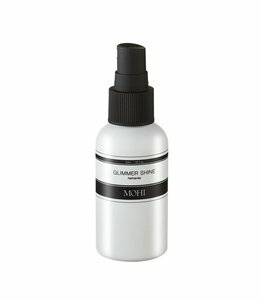 MOHI protects, restores and gives damaged hair a healthy boost. This results in hair that feels smooth, silky & strong and has a natural shine. Split hair points, fluffy and fragile hair are history with MOHI Hair Care.